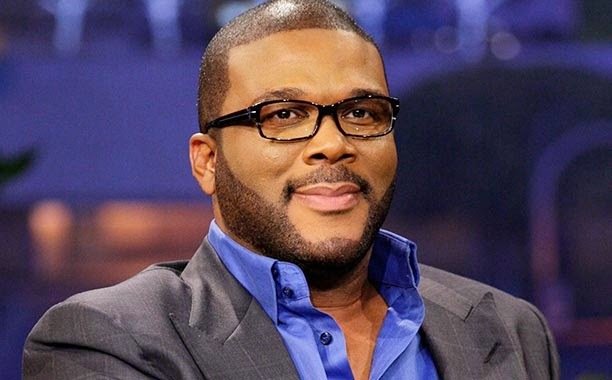 The Associate Press reports that an Atlanta-based entertainment company is suing Tyler Perry for allegedly working unfairly with government officials in order to obtain a former military base to turn into a movie studio. Ubiquitous says its CEO met with the authority's chairman in December 2011 to share its vision of creating a movie studio and entertainment complex at the site. The company says Perry tried to persuade the authority to negotiate a similar deal with his company instead. "In effect, MILRA [McPherson Implementing Local Redevelopment Authority] confirmed an exclusive franchise or property interest in the Ft. McPherson property to Perry and [Tyler Perry Studios] on a non-bid, non-request for proposal basis, with no advance public notice to give UES and other potential property developers an opportunity to compete for this real estate development. These acts and omissions of MILRA in this regard were arbitrary and capricious government conduct"